Welcome to Childtime Learning Center in Chino, CA. 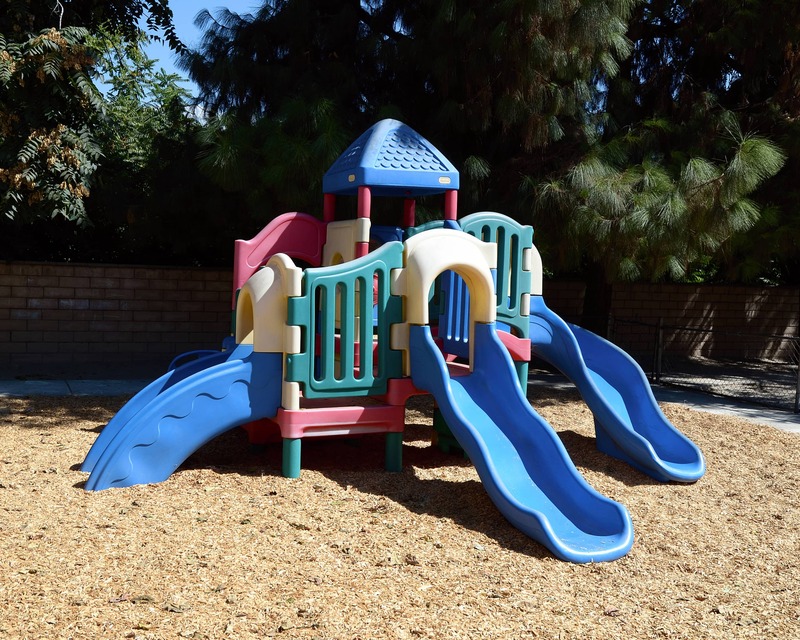 We have been serving the Chino Valley area for more than 25 years. My name is Toni gavel and I am the school director. 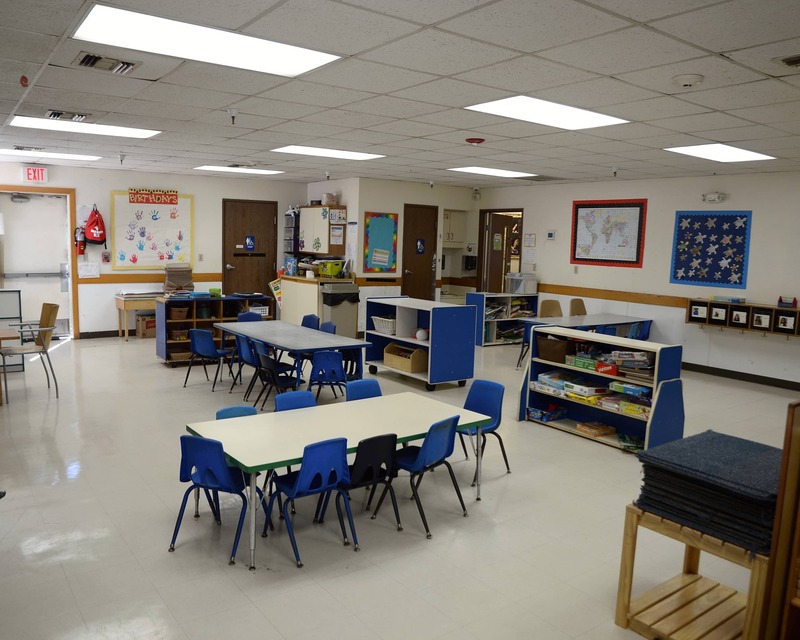 I have been working in the child care field for over 35 years. 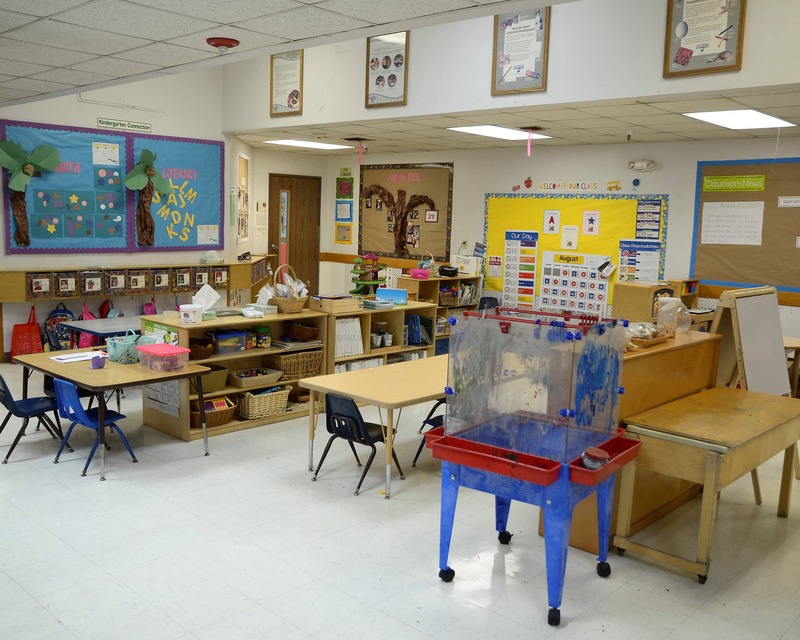 Our school offers infant care, preschool, pre-kindergarten and before and after public school care. 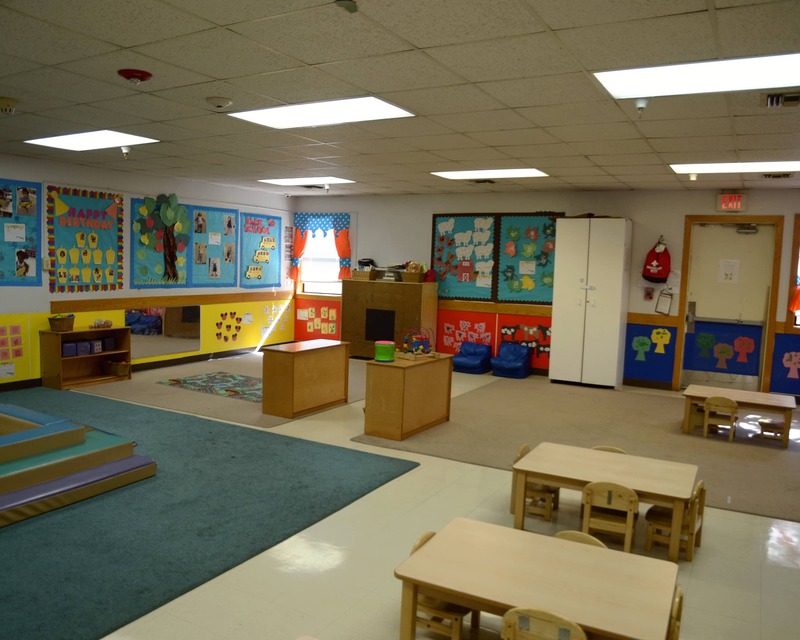 Our infant care program has two classrooms, giving our babies, ages six weeks to two years, plenty of room to grow. In our preschool and pre-k programs, we prepare children to meet and exceed the latest Kindergarten Readiness Standards. For our school-age children, we offer before and after school care, where we drop off and pick up at local schools. We have an experienced, tenured staff at our school - several teachers have been with us for more than 20 years! Our center also participated in the Federal Food Program so your child is guaranteed nutritious meals. 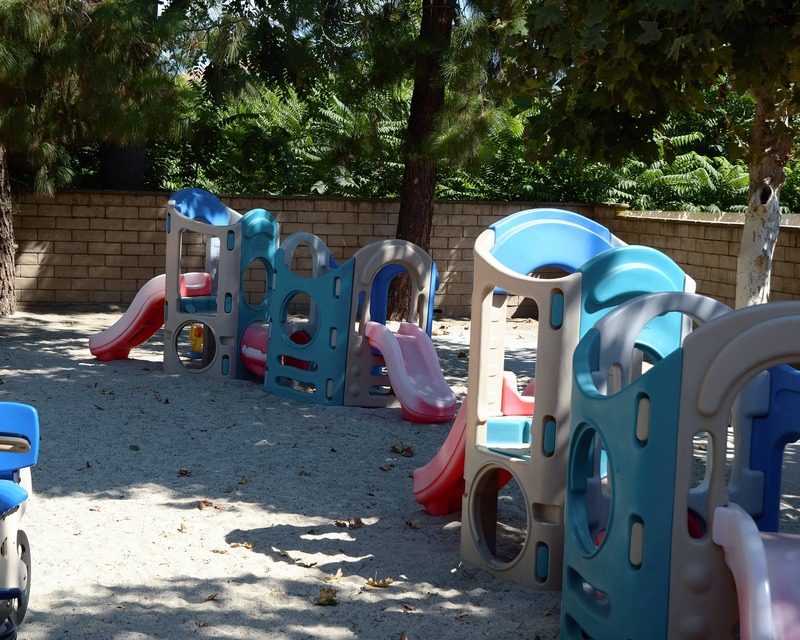 Come take a tour and see what a wonderful program we have at Childtime Learning Center in Chino, CA! We look forward to meeting you! I am so proud to say that I love the work I do. Being able to watch the children and families grow and thrive is the fulfillment of a lifelong dream. I have over 35 years of experience in early education and cannot imagine doing anything else.